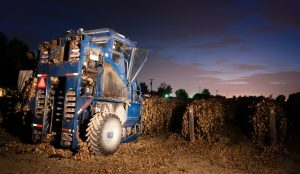 The opportunity for public comment on the proposed changes to nighttime labor regulations for the agricultural industry is nearing its end. The Division of Occupational Safety and Health (Cal/OSHA) is accepting public comment until 5 p.m. on Thursday, April 18. The Cal/OSHA Standards Board will also be holding a public hearing in Sacramento that day at 10 a.m. for comments to be made in person. 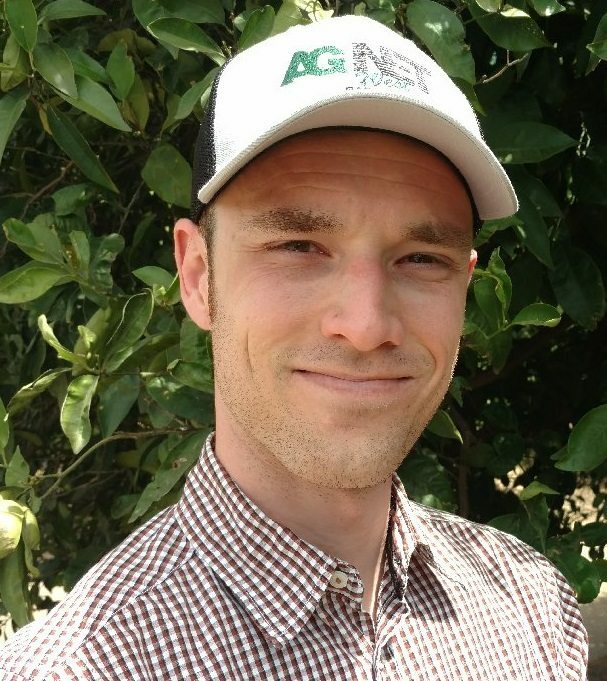 AgSafe President and CEO Amy Wolfe is encouraging individual farmers to voice their concerns about the proposed changes directly to Cal/OSHA. Worker and labor advocacy groups have been outspoken in supporting the proposed changes, which stem from a complaint made by the California Rural Legal Assistance Foundation in 2013 calling for a Cal/OSHA investigation into nighttime labor regulations. Wolfe urges those who will be negatively impacted by the proposed standards to be very specific in the economic challenges that would be created by the rule change. “Ultimately we have to speak up and we have to debunk the myth and quite frankly the horrible math that’s been used to substantiate the need for this regulation,” said Wolfe. Listen to Wolfe’s interview below.